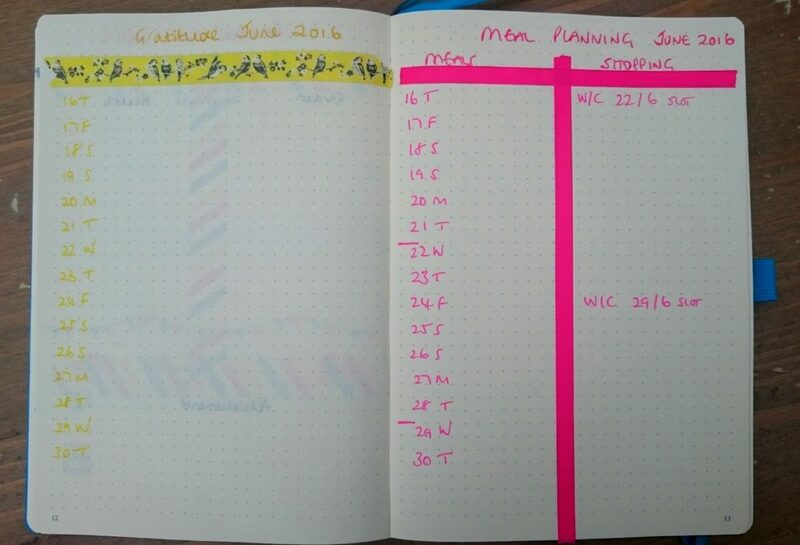 Share the post "My Bullet Journal in June"
I shared a couple of weeks ago that I’ve decided to give using a bullet journal a go. 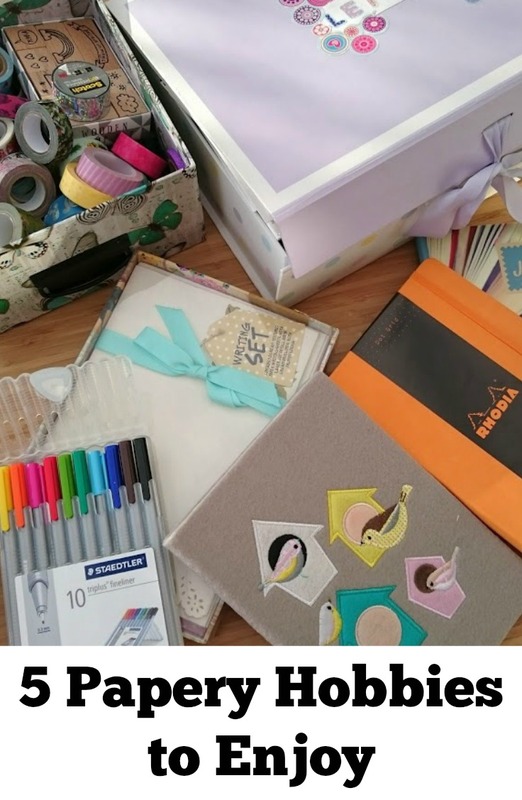 So far, so good, so I thought that following on from Getting Started With a Bullet Journal, it would be helpful to share how I use mine and take a look at the pages that I have been using. Now, as you’ve no doubt picked up from my last post, the set up is a personal thing. This works on a couple of levels, as the content is totally about what you need from your journal so differs from journal to journal, and the way that you actually lay it out will be different, too. 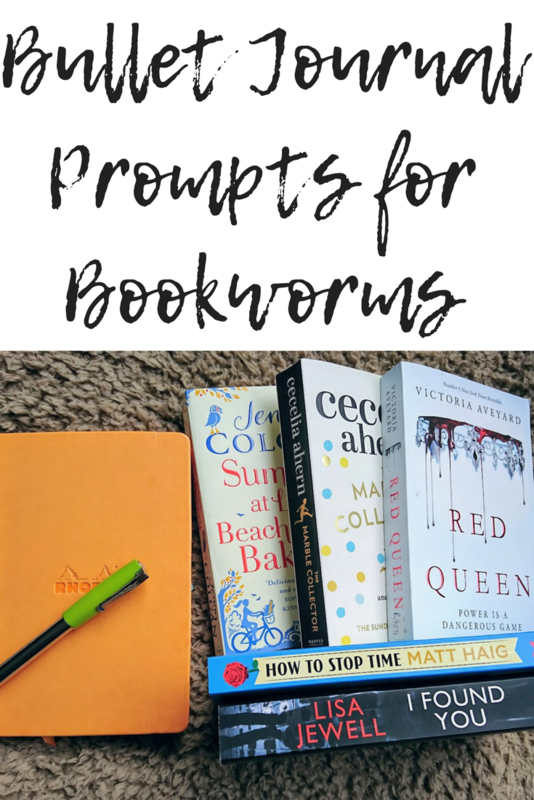 Once I’d finished gathering the basics about bullet journals and I’d had a good look around at them, I made a list of what I needed from it and then set it up. It took me just under an hour to make those decisions and get it looking as I wanted it. 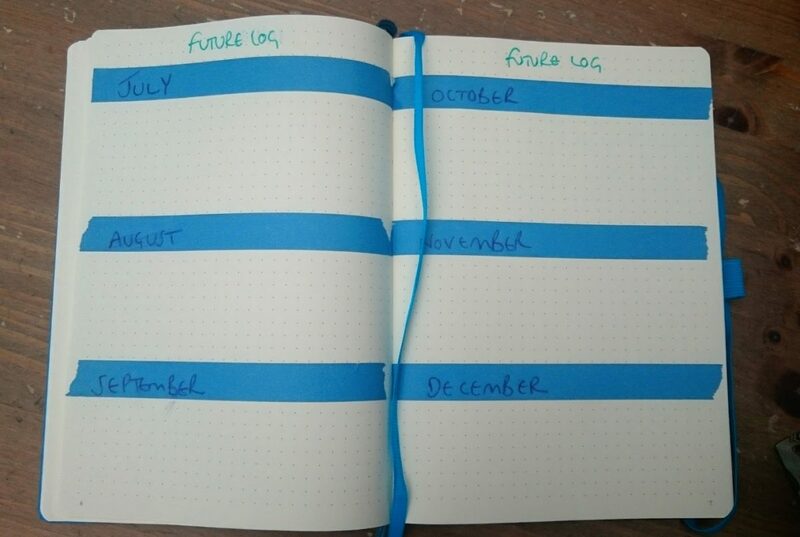 I can only see it taking me around ten minutes at the start of each month going forward, as it has done for July, as I get used to what I’m doing and as the journal takes shape. – Bring together in one place the several different journals, lists and logs that I was keeping. I’m talking planner, garden record book, memory book, gratitude log, meal planning, to-do lists, and then some! – Allow me to empty my head of my plans, to-dos and ideas, freeing my mind up a little. Everything I plan to and need to do will go in this journal, along with thoughts and ideas as they begin to take shape. – Make me see and appreciate achievements, how much I can get done in a day. It can be easy to get to the end of the day and feel I’ve drifted through it or feel dissatisfied with that day. – Make me slow down. The flip-side of the above point is that I see tasks everywhere and go at them full pelt. By looking at my month as a whole, as my day as a whole, then breaking them down should make me appreciate I have plenty of time to get everything done. – Monitor my food and drink intake, along with exercise levels. This is in a bid to motivate me to improve in these areas. With these things in mind I grabbed a heap of stationery and notes.. These are the main page spreads, and I then use a standard daily list, where I also note down my food and water intake. 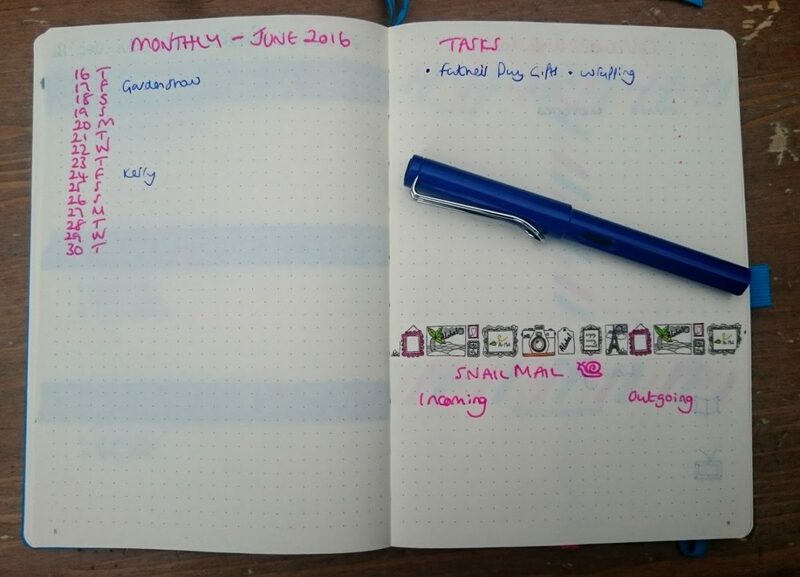 I’ve opted not to use a weekly spread, though I know that they are very popular. I use the monthly log for key dates and appointments and then my logs work to cover the rest for me, such as meal planning. I know, for me, that a weekly spread would just be something to fill in for the sake of it. I do think a big consideration when setting a bullet journal up is self-awareness, as I know what I will and won’t stick to. 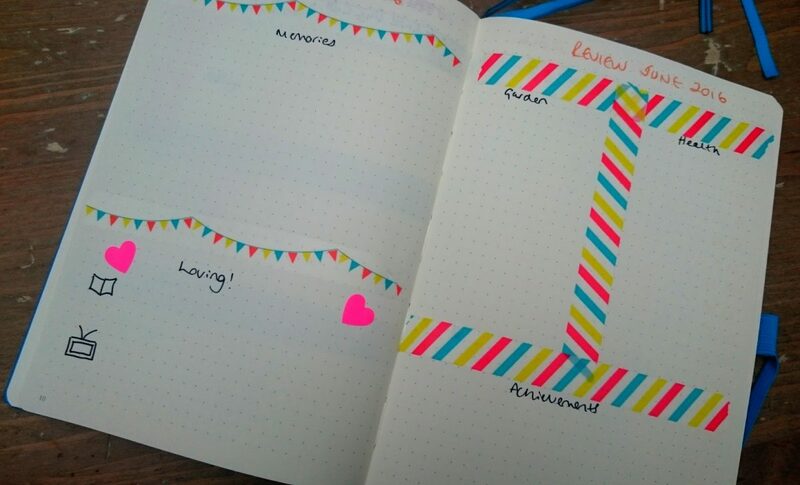 I like using the bright colours and pretty tape for layouts, they make me smile. And that’s where the creativity starts and ends! I like doing this, and I know I’ll enjoy doing it at the start of each month, and I also know that as that will amount to no more than ten minutes or so a month like this, I will get it done. Beyond that, it is my scribbles and my daily log. I am a task person. I like lists and getting stuff done, this bullet journal has to have a purpose and for me it will be for those reasons listed above, so I need to see it improving my productivity and well-being. If it doesn’t, then it will become something that I feel is a chore and something to be done for the sake of it, so it needs to be efficient and easy to use. I don’t doodle and draw over my daily log, it needn’t look pretty to me, it just needs to track tasks, events and thoughts. This won’t be the case for everyone, I know. 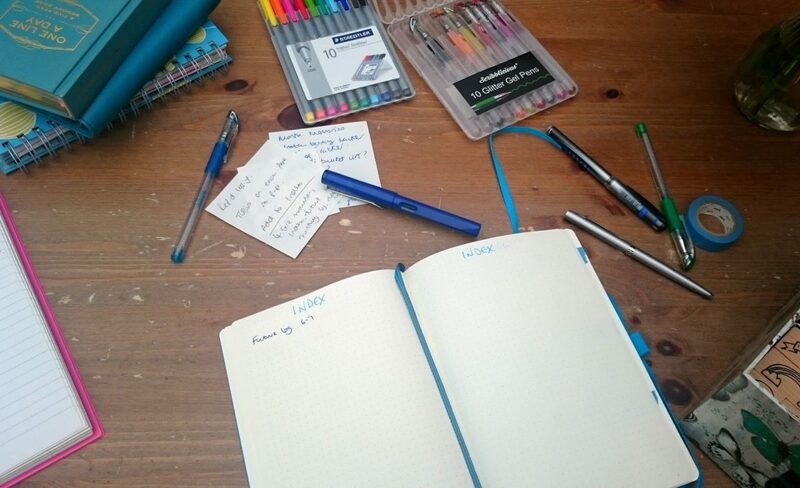 For some, the very creativity is an outlet and worth keeping a bullet journal just for that. For some, layouts, colour coding and organisation all bring their own satisfaction. I just know me, and as long as the set up is pretty each month, after that for it to be usable and useful, I’m just using that one fountain pen and keeping it simple! I love it. I am only two weeks in, but so far, it’s working well for me. 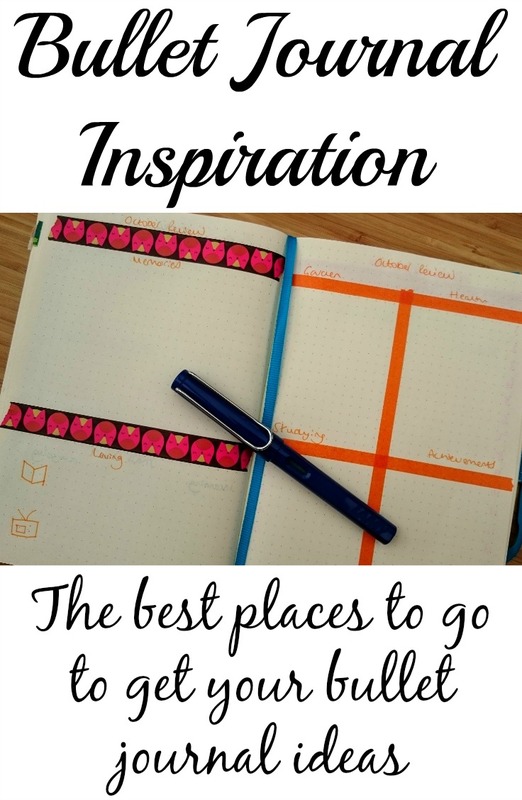 I like the flexibility that it offers and so far, interspersed with my daily logs, I’ve also a page mind mapping some garden inspiration and projects and a summer holiday bucket list that I’m starting with the kids. I am enjoying the freeing feeling of having everything in one place, and this bullet journal is always open ready for me to mark off tasks and make notes. I feel more productive as I take the time to think about what to achieve each day, and because it’s written down, I work to cross it off. I have migrated the odd task, and migrating feels a much more positive thing to do than looking at something that’s simply incomplete. 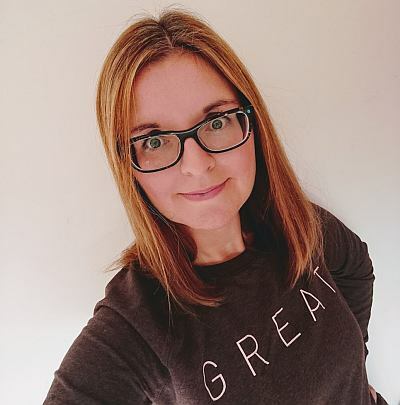 I also like keeping my gratitude log within there – do check out my ‘Why a Gratitude Journal is the Happiest Notebook You Will Ever Own‘ post for more on gratitude logs. I’m really pleased to be using a leuchtturm1917 for this, as the dot grids work well, giving some structure whilst allowing a freedom to scribble that lines somehow take away. It lies flat and the two page ribbons are great for marking the index and then the page I’m currently journaling. It’s also handy that the pages are already numbered. 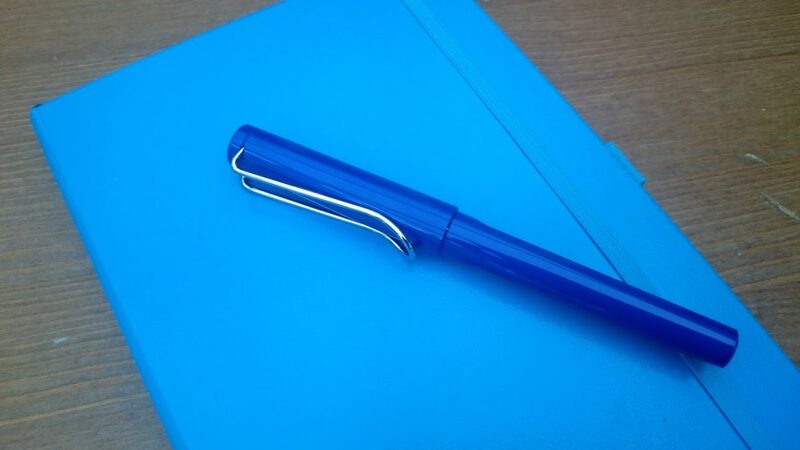 The Lamy Safari fountain pen is lovely to use and all of my daily logging is made using that (both of these were supplied to me by Bureau Direct). The only thing I’ve changed for this month is to make my gardening section a bigger area on my review page as I’ve so much more to be saying about what’s happening out there. Of course, as I’ve now a full month ahead of me, I’ve also increased the meal planning and gratitude logs to double page spreads. I’ve then used different colours and washi tape to set it all up, to give it a fresh feel monthly. July will be my first full month doing this, so I’ll let you know how it goes and any changes that I then feel I need to make at the end of this month. 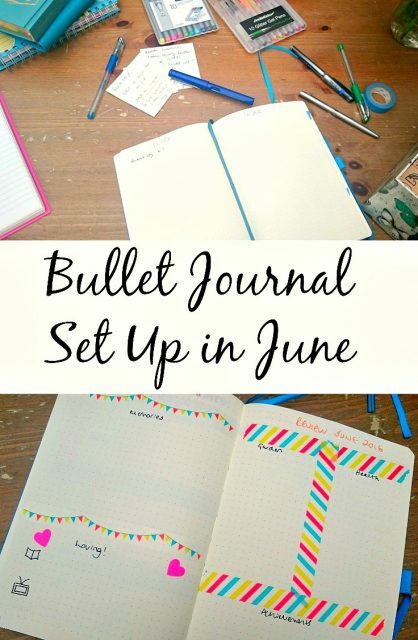 I’ll continue to share my bullet journal journey here, along with on Instagram and YouTube, and you can check out my July set up over there today. Now that I’m working on my seventh month of my bullet journal, I’ve finally figured out exactly what works best for me each month and know exactly how I’ll set my next one up from the go! I never go anywhere without mine. I love how they can evolve in this way, so you can keep changing them to see what works best for you. I do love mine! I’m still in a state of flux with my bullet journal. Using it as a daily diary of sorts isn’t working for me but I love it as a keeper of my endless lists. As you say, BuJos are a deeply personal thing and what works for some won’t necessarily work for all. Yes, mine’s all about my daily log and to-do lists, which is so helpful! It really is a personal thing, and I think it’s knowing how best to use one for you that makes or breaks it. Thank you. I can’t imagine not using it now, and I’ve only had it for a month!